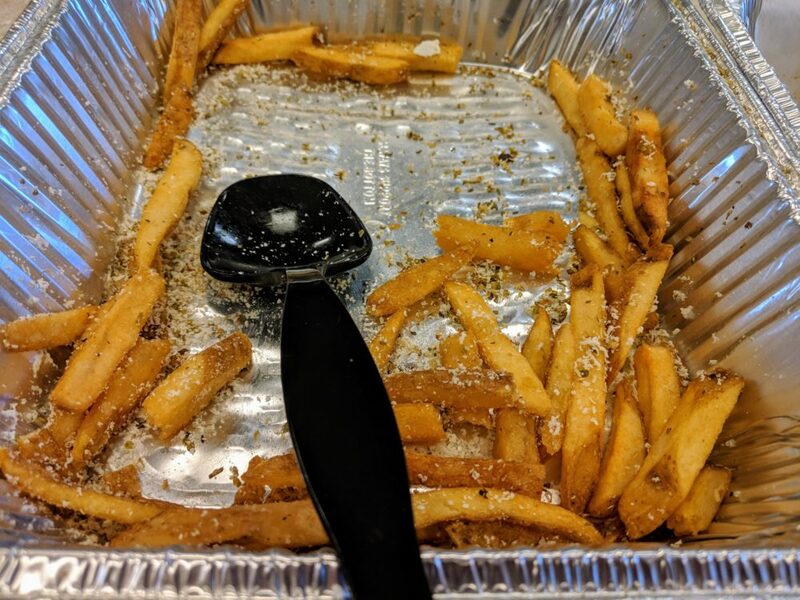 If you've been on social media at all this week, you've probably seen the indignation and utter outrage over Harvard's Eric Rimm and French fries. It all started late last week when Rimm suggested something simple in a quote for the New York Times: maybe limit your fry intake to just a few, and perhaps add a side salad. Eric Rimm, professor of epidemiology and nutrition at Harvard's T.H. Chan School Of Public Health. He tweets @EricRimm.